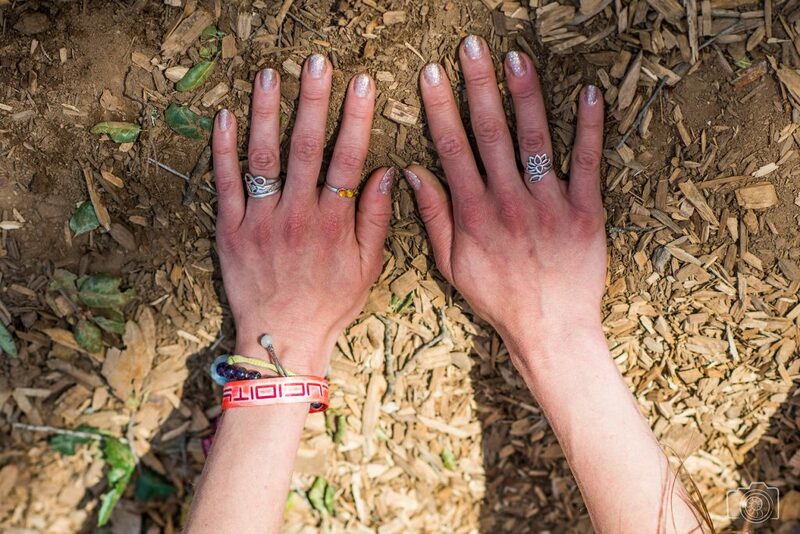 In many cases, thinking about music festivals may bring about visions. Visions of the outdoor stages, music, performers, laser light shows, and everything that makes the party. Not everyone expects to find educational opportunities packed into the mix. 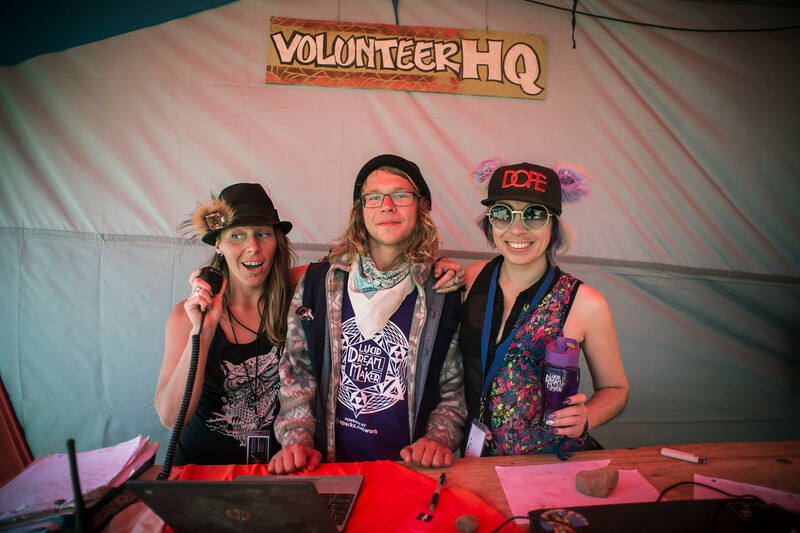 Like a hidden gem in the cluster of celebratory events, Lucidity Festival stands out from the rest with their clear-cut focus on conscious transformation. A conscious transformation can be defined as the act of purposefully shifting your habitual patterns in order to reach your fullest, most limitless potential. This isn’t supposed to be an easy task. First, it takes becoming aware of your physical, mental, and emotional patterns that are often destructive, toxic, or not serving you and the people around you. Then, by taking action and doing the “inner-work”, you’re able to start walking a more heart-centered, altruistic path. Some refer to this as waking up, rebirthing, or awakening. The first, most obvious example of Lucidity moving mountains is their choices for activities. Ranging from hands-on, body focused sessions to informational lectures and discussions, there’s plenty of mind expanding opportunities throughout the day. With over 200 workshops loaded with educational and interactive content, you won’t need to stress about missing out! Each class is tailored for helping people learn, grow, heal, and more. Another observation of influence is the community itself; holding it all together. By demonstrating unification and harmony as a whole, we become an inspiration for humankind to live more in connection with ourselves and each other. Since Lucidity is operated by a large voluntary base, it poses as a beautiful example of decentralization. 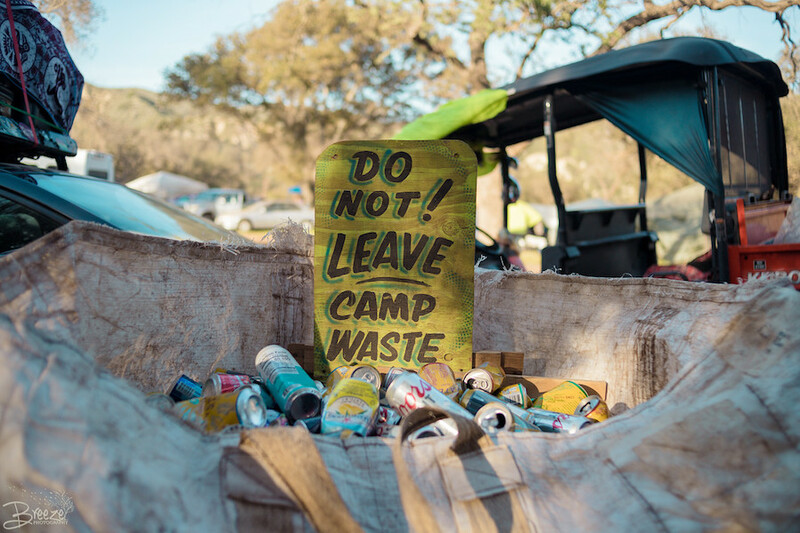 Through emphasizing and providing clear ways for us to make greener choices – like recycling, ethical vendors, and a crew of volunteers keeping the grounds clean – Lucidity encourages each of us to be more aware of our carbon footprint. 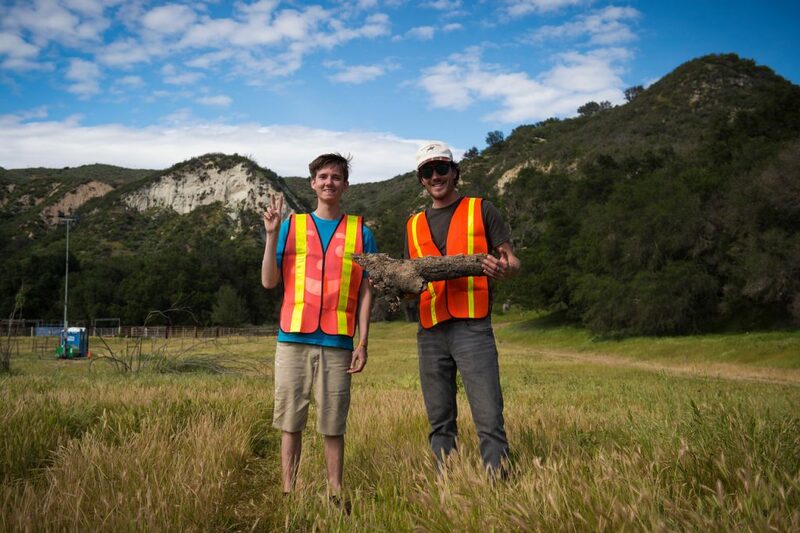 It’s touching to see a crew of volunteers so eager to help people realize the impact we all have on the world! If you’re looking to enhance your experience even more, check out the Lucid University CourseWeek. Conveniently happening the few days before the event, you can choose between a unique selection of in-depth courses. The offerings range from creative workshops to spiritual ones and beyond. Plus, upon completion you can stay for the festival to celebrate! Even if it’s just the music and nighttime exploration pulling you into these frequencies, you have plenty to choose from. There are subtle hints scattered about as reminders of the little things that make the most difference when we are in dance mode. Like staying hydrated! It’s so easy to get wrapped up in the excitement and forget about self care. Luckily the water spouts are not only easy to find, but decorated to grab your attention. Because c’mon everyone…hydration is super important! The elemental physical realms are another clever way Lucidity has incorporated education and creativity. These are areas of the grounds, named to represent the elements – Air, Water, Earth, Fire, and Spirit. Within each of these realms is an opportunity to greet the elements with an open mind and appetite for discovery. With a select pick of captivating vendors, you’ll be able see how each brand resonates with the whole message of conscious living, but each with their own niche. Earthy creations, eco friendly companies, handmade arts, and healthy foods are just some of the treasures to be found. Even the selection of musicians follows the theme. Artists are using funky, wobbly, psychedelic sounds and bass, all the way to Tibetan singing bowls and meditative sound sessions. Similarly to learning the ways of lucid dreaming, the community seems to understand the importance of planting subtle seeds as well as providing obvious modalities for growth. The atmosphere is clearly designed for inspiring radical development. With this effortlessly active system, it’s easy to see that the Lucid community is moving mountains for people to awaken, whether it is explicit or through gentle reminders. Learn more about Lucidity here. ← Super Blood Wolf Moon Lunar Eclipse: What You Need to Know!